If you’re tired of pests invading your home in Quogue, Long Island then now is the time to call Twin Forks Pest Control and have them take care of your pest problem. Twin Forks Pest Control can eliminate all different types of pests, bugs, and rodents such as mice, bees, roaches, ants, rats and even termites. With over 20 years of experience in the field, you know you’re in good hands with a top pest control company on Long Island. 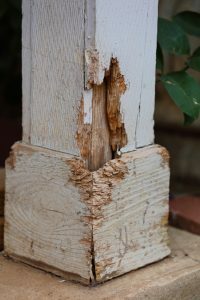 We know what it takes to get the job done right the first time and how to keep pests and rodents away from your home for good. Our Long Island Exterminator experts at Twin Forks Pest Control want to make sure you get the best results. That’s why we use comprehensive testing to make sure our products and sprays are not only safe but extremely effective as well. To ensure maximum protection from pests and other annoyances, we offer our protection plan which allows our experts to come to your home once a month to keep a high level of protection in and around your home. 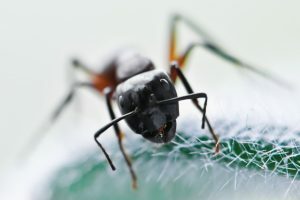 Regardless of what your needs are to get rid of these pests, whether it’s dusts, bait traps, or insecticides, Twin Forks Pest Control uses the most up-to-date products and equipment to ensure that they are properly exterminated. If you want to learn more about pest removal services from Twin Forks Pest Control for your Quogue home or business, or to get a free estimate, fill out our contact form below or give us a call at (631) 298-0500. We look forward to hearing from you!